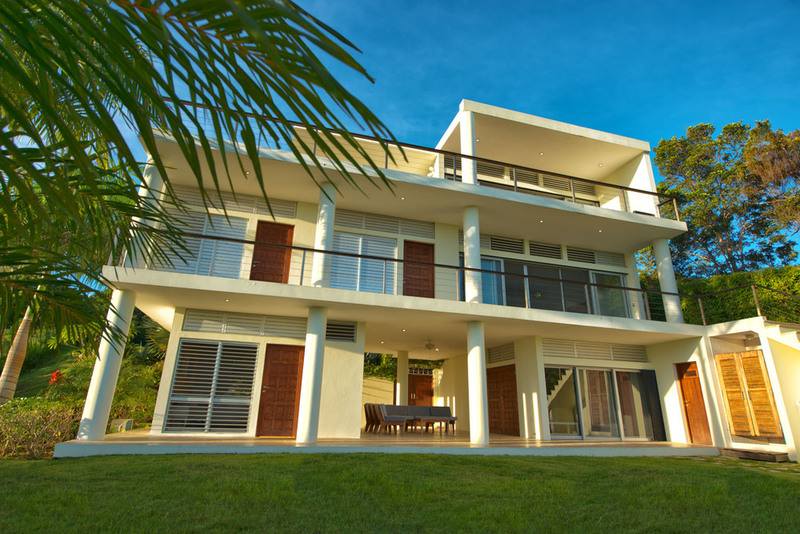 We offer a turn-key package that streamlines the homebuilding process for our clients. All aspects of the project including architectural design, engineering, permitting, construction and project management can be coordinated by the Dos Ceibas Team. 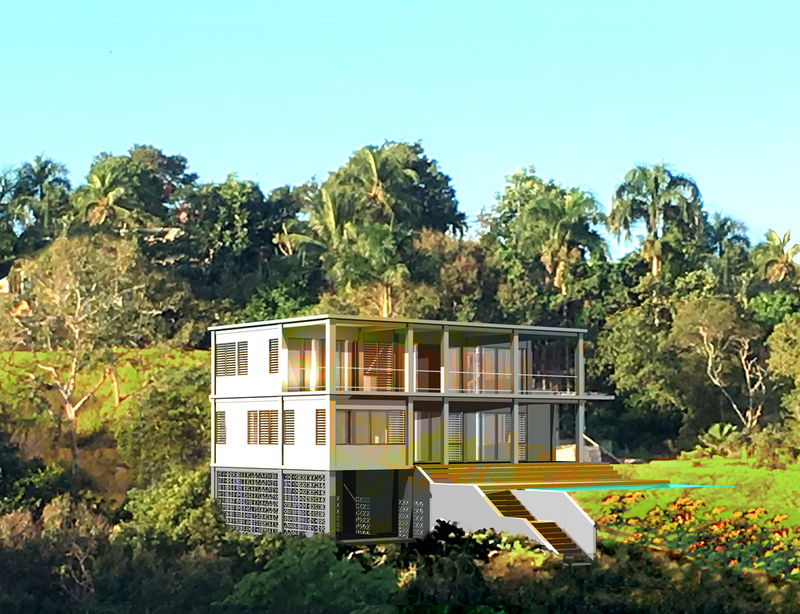 New York and Rincón-based design firm Bigprototype will work with individual clients to develop unique and environmentally responsible tropical homes suited to their specific needs. 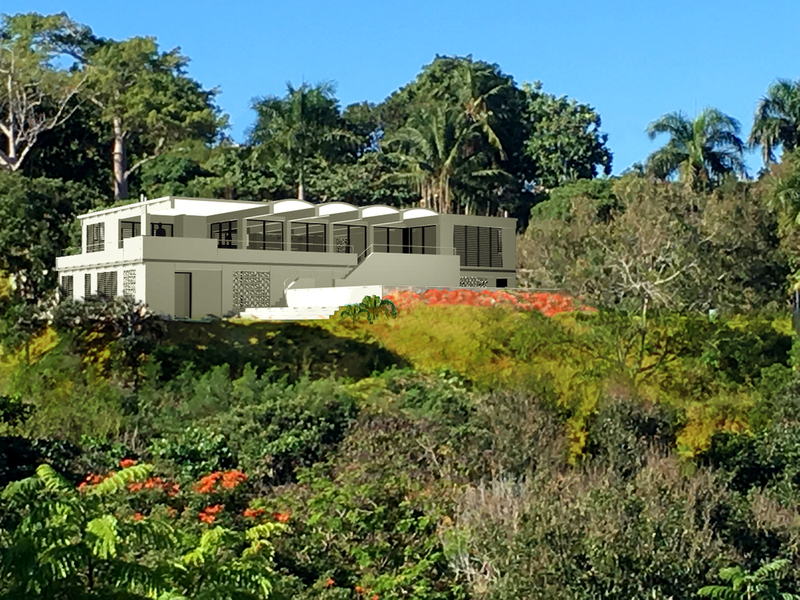 Little Malibu House leads the vision for the Dos Ceibas project. Completed in 2010, the 3,500 sq. ft, three-story property features four bedrooms along with a combination of large, airy living spaces with a modern, communal style. Designed with hospitality in mind, the home showcases a 2,000 sq. ft deck adjacent to its top floor kitchen, living and dining space. Casa Barrilito was designed as a second home for two families. 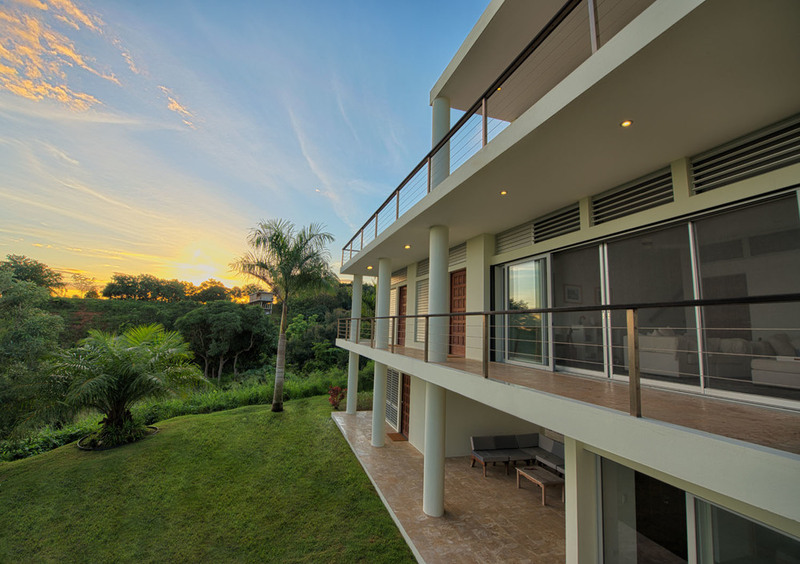 The custom floor plan provides a large common space and private sections for each family. The signature Barrel Vaulted Ceiling allows for an uninterrupted great room that is an impressive 30ft x 40ft. 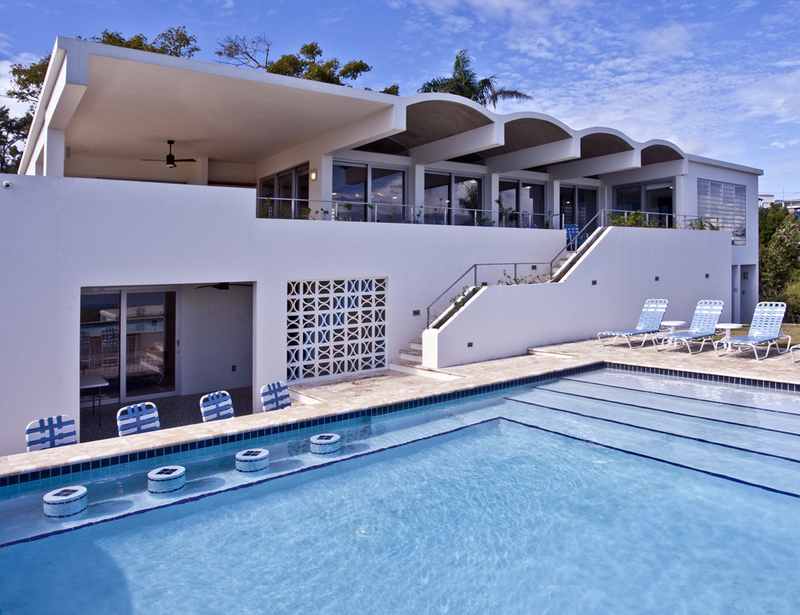 The design includes a saltwater pool with a swim-up bar. Topography was carefully considered in the siting of the home to ensure both privacy and unobstructed views. 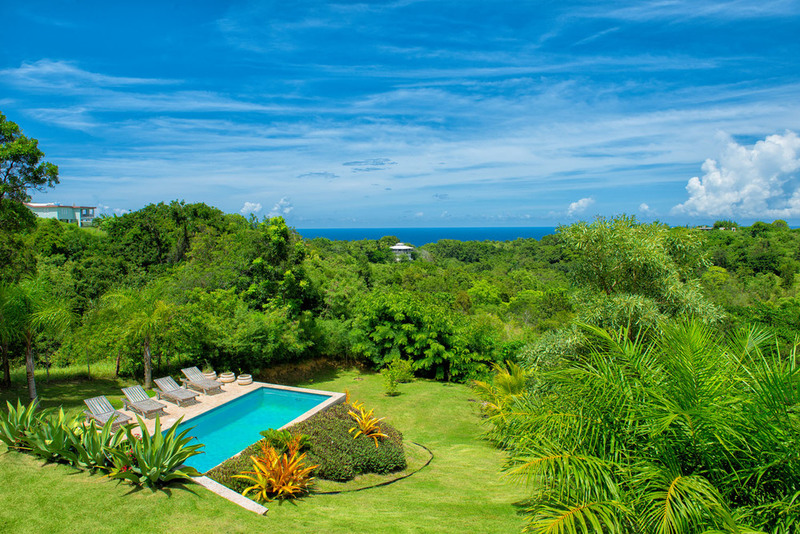 Casa Kahuna sits at the crest of the site with generous covered porches for enjoying the panoramic view. The architectural design punctuates a simple open plan with poetic moments of light using recycled glass slabs as wall panels. Murals and decorative concrete blocks produce scales of textures to create a vibrant tropical experience. 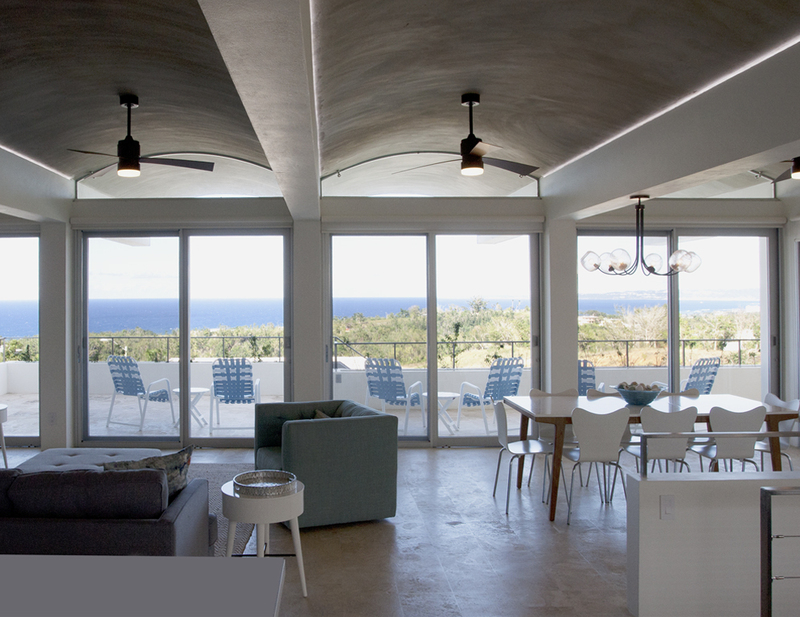 Designed to optimize the natural Caribbean environment, Little Malibu House incorporates a living green roof, rainwater catchment system, saltwater pool, pass-through louver ventilation for cooling, and passive solar strategies to minimize energy dependence. Circulation occurs at the building edges along covered outdoor spaces encouraging the flow between inside and outside. 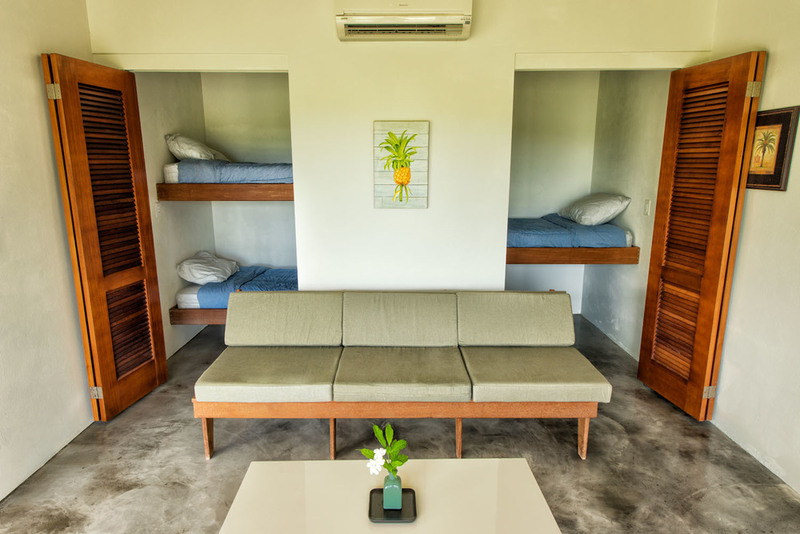 This, combined with the prevailing northeast trade winds, helps to maintain a comfortable indoor and outdoor living environment throughout the year.